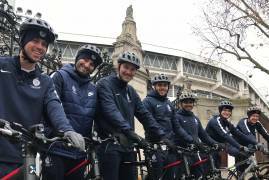 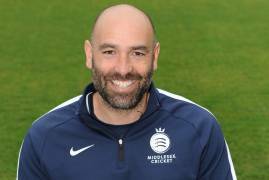 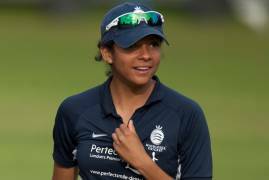 Middlesex Cricket can today announce that Maia Bouchier is leaving Lord's to join Hampshire at the Ageas Bowl. 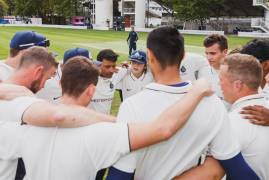 We are delighted to announce that four more of the club's core players have committed their long-term futures to Middlesex. 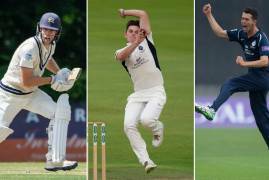 Congratulations to Ethan Bamber, Nathan Sowter & Robbie White - all who have committed their futures to Middlesex Cricket by signing new deals. 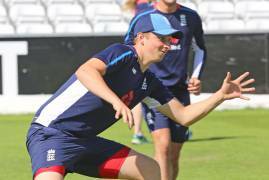 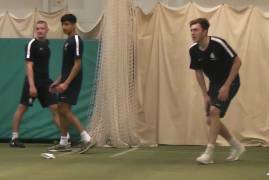 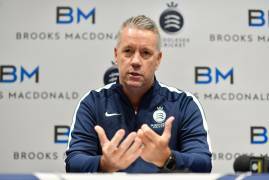 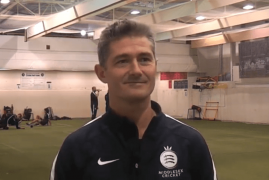 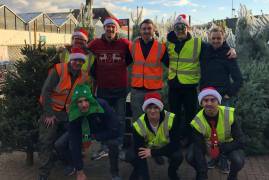 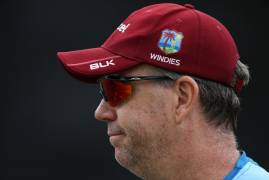 We caught up with Rory Coutts, Head of Youth Cricket, who talks us through his Academy plans for the winter with new Assistant, Mark Lane. 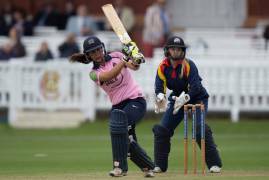 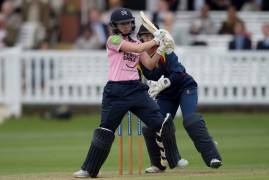 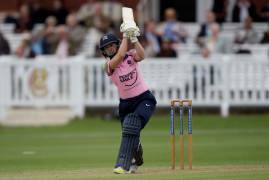 Katherine Brunt's withdrawal from the England Women's World T20 squad has seen Middlesex's Fran Wilson earn a late call up to the squad. 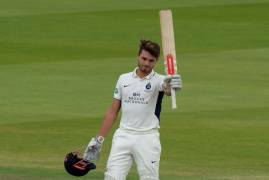 Congratulations to Max Holden and Nick Gubbins - who have both been named in England Lions' red and white ball squads to tout the UAE this winter.